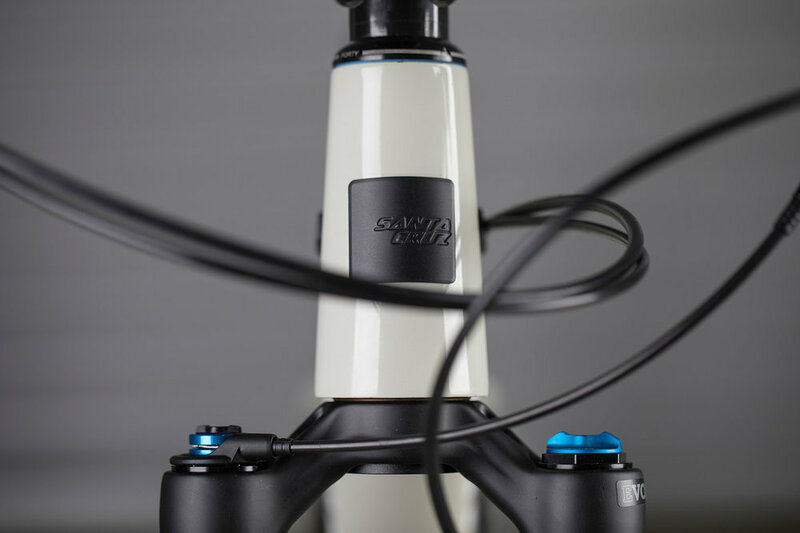 Ride faster, ride further, and ride harder on the all new Blur. 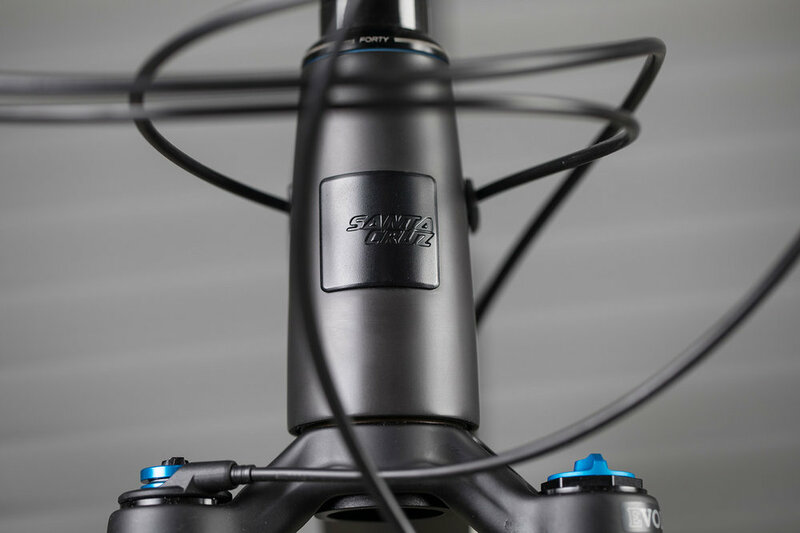 The Blur is a XC race bike whose roots are firmly held in Santa Cruz design and construction philosophy. Light enough to scorch hot laps and tough enough to endure a long-distance beating. 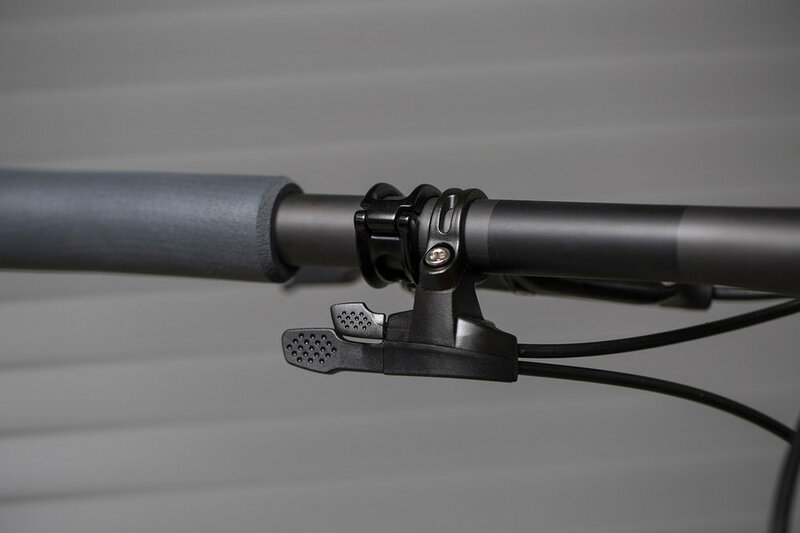 The one-piece twin upright rear end coupled with a one-piece carbon front end it delivers lateral stiffness and tracking ability you just don’t see on featherweight bikes of this genre. In stock in NZ now. Find a dealer near you. 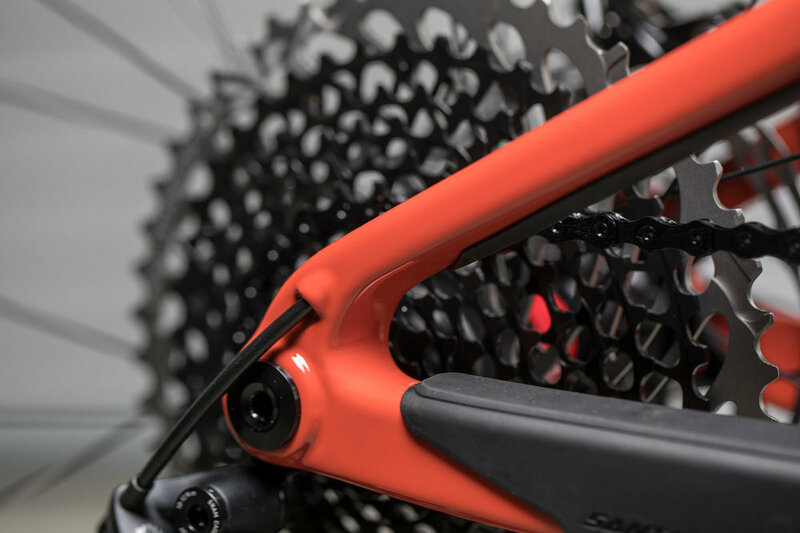 The composite development team behind our MacAskill-proof carbon Reserve wheels were the same folks responsible for the Highball’s superior ride feel. 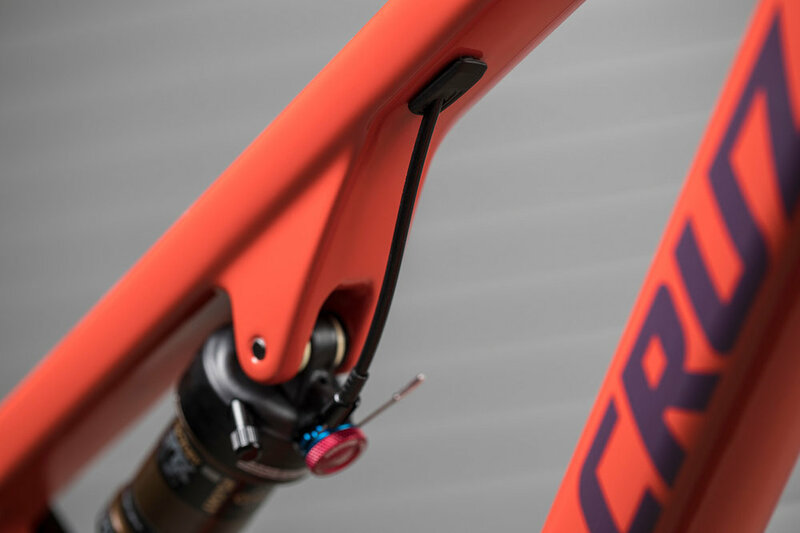 Meticulous application of carbon in only the most needed areas allowed the design team to fine tune a really light frame that retains bags of torsional stiffness for the high-torque pedalers and strength for those braving the sketchy lines. This is what compliance without compromise looks like.